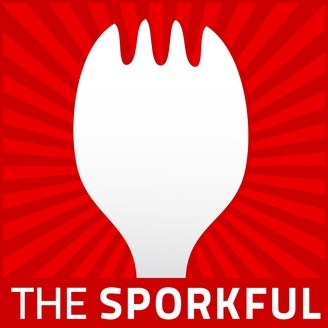 The Sporkful podcast is host Dan Pashman's passionate discussion of ridiculous food minutiae, debating favorties old and new and exploring new ways to eat. It's not for foodies, it's for eaters. New podcasts for your on demand listening pleasure every other week. Today's sponsors: Go to ICantBelieveItsNotButter.com for delicious recipes and more. 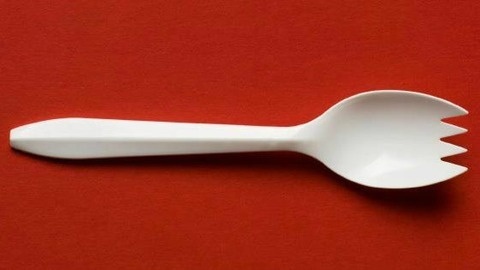 Go to LinkedIn.com/SPORKFUL to get $50 off your first job post. Search V - R - B - O in the app store to download the Vrbo app today.